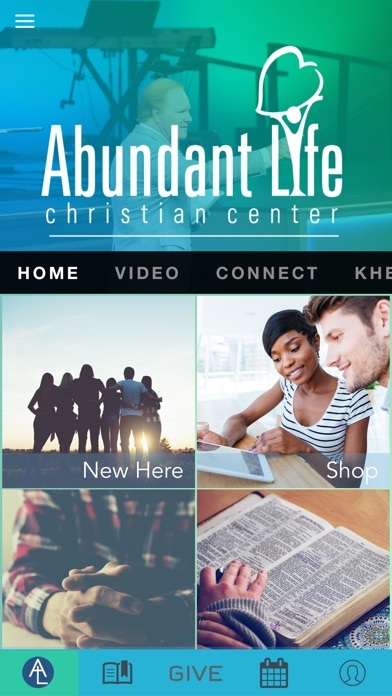 The Abundant Life App features content from Pastor Walter Hallam and Pastor Joshua Rudolph, who lead Abundant Life Christian Center based out of La Marque, Texas. 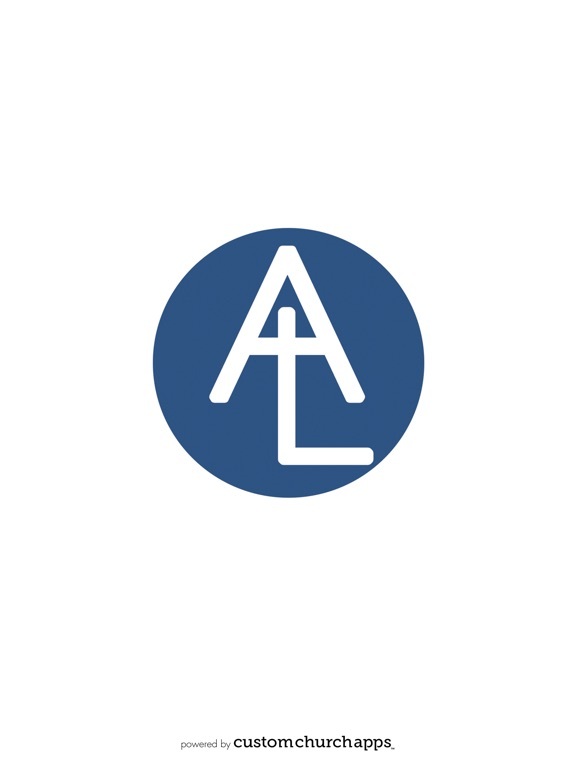 Abundant Life was founded 32 years ago under God’s message of bringing love and healing to his children. 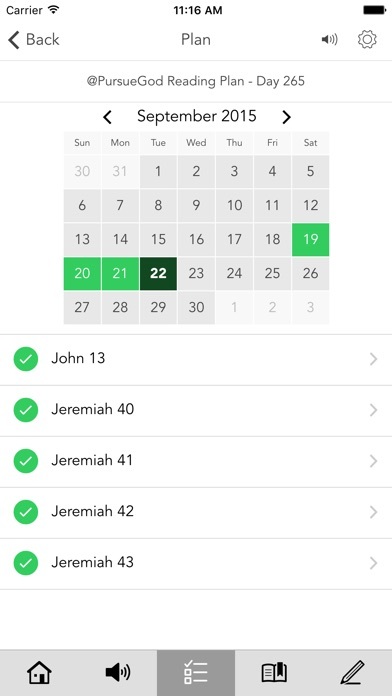 This app will give access to powerful audio and video messages, upcoming events, and information to help plug you into a church filled with God’s love and strengthen your walk in Christ. 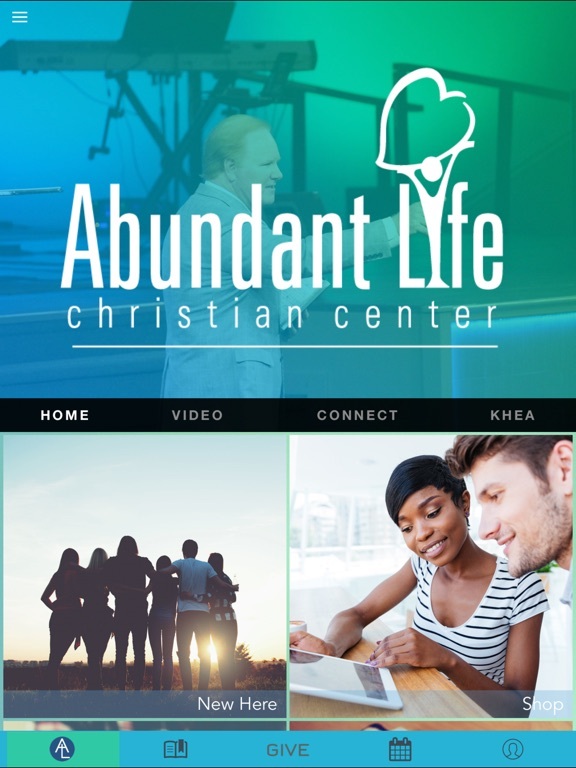 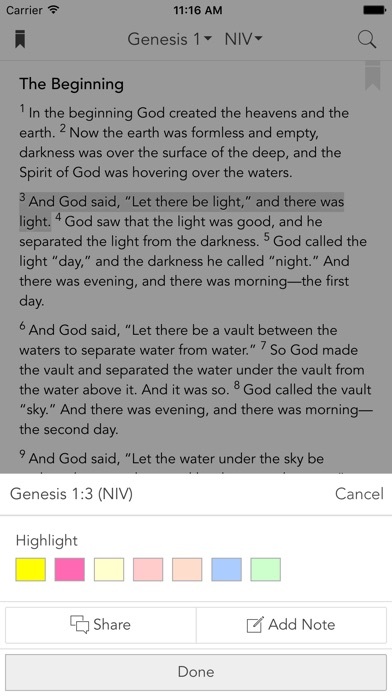 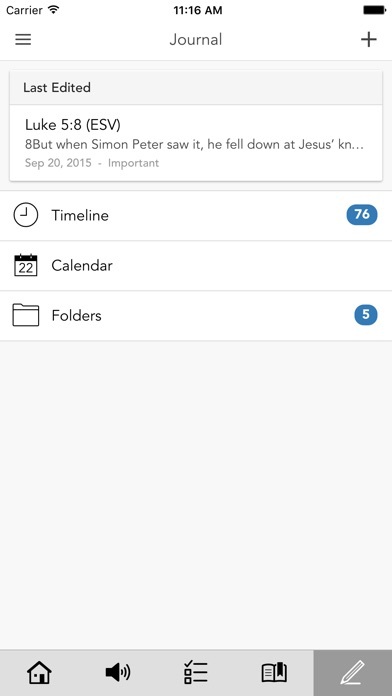 Additionally, you can connect with content from the Abundant Life App that you can share with your friends via Facebook, Twitter, and email. 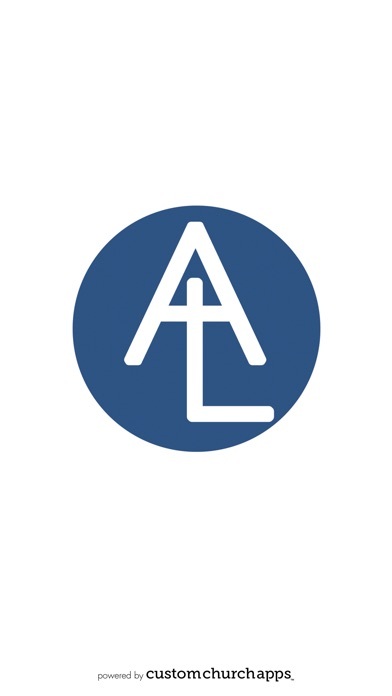 For more information on Abundant Life, please visit www.alcc.org.